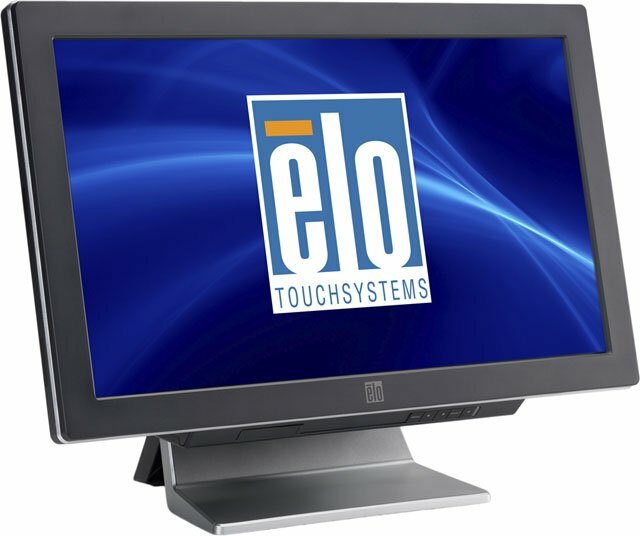 The ELO C3 Performance Ultra All-in-One fan-cooled touchcomputer platform offers big, bright displays in a wide-aspect ratio. This makes the C3 Performance Ultra an excellent choice for retail point-of-information, countertop product demonstration or customer information systems. In addition, hospitality host and seating systems that depend on an accurate display of restaurant layouts can utilize the wide screen of the C3 Performance Ultra and the additional screen space available to display their seating/floorspace. The C3 Performance Ultra is engineered for flexibility, with optional memory and storage configurations, as well as scalable computing power featuring a fan-cooled Intel Core 2 Duo 3.0 GHz high-performance processor. 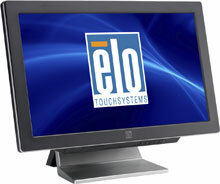 The Elo E961407 is also known as Elo Touch Systems	ELO-E961407	.